BepiColombo started its seven-year long journey to the Solar System’s innermost planet on 20 October 2018, lifting off on an Ariane 5 rocket from Europe’s spaceport in Kourou, French Guiana. After completing the launch and early orbit phase on 22 October, an extensive series of in-orbit commissioning activities started. 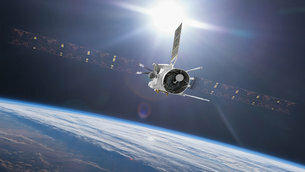 During this near-Earth commissioning phase, which was concluded on 16 December, the European and Japanese mission teams performed tests to ensure the health of BepiColombo’s science instruments, its propulsion and other spacecraft platform systems. “We are very pleased with the performance of BepiColombo and proud of the work of all teams who made such a challenging mission a reality”, says Ulrich Reininghaus, ESA BepiColombo project manager. This marks the end of the commissioning activities, and the operations team can focus on routine operations and on preparations for the mission’s first planetary gravity assist next year. “BepiColombo has successfully passed its health check and is now officially in operations,” says ESA mission manager Patrick Martin. The mission comprises two science orbiters: ESA’s Mercury Planetary Orbiter (MPO) and JAXA’s Mercury Magnetospheric Orbiter (MMO). 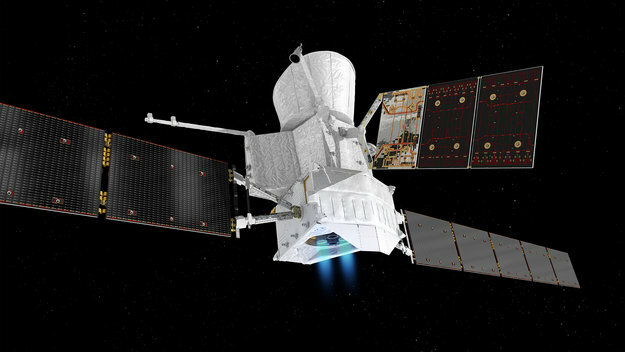 The ESA-built Mercury Transfer Module (MTM) will carry the orbiters to Mercury using a combination of solar electric propulsion and gravity assist flybys – one of Earth, two at Venus, and six at Mercury – prior to MPO and MMO orbit insertions. The first electric propulsion ‘arc’ started on 17 December, after verification of the four individual thrusters as well as the so-called ‘twin firing’ configuration, operating two thrusters in close proximity for a prolonged period of time, which was monitored closely by the operations engineers. The solar propulsion arc – the first in a series of 22 – was successfully completed in early March. “Besides the health checks that were successfully executed on all instruments, several of them are already operated in full science mode. 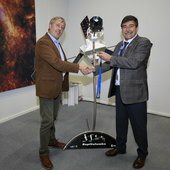 The instrument teams are ready to go,” says ESA project scientist, Johannes Benkhoff. 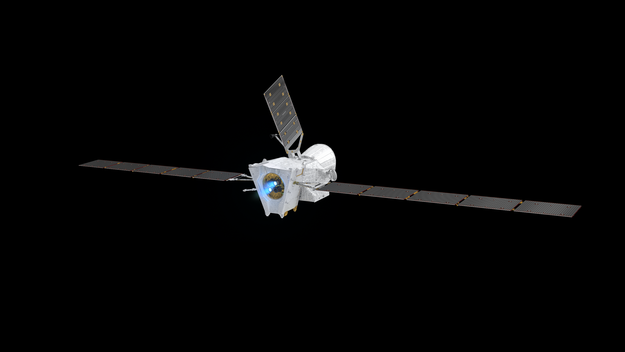 Later next year, in October, BepiColombo will perform the first of its two flybys of Venus – the second planned for August 2021. These will provide an exciting opportunity to operate some of the instruments on both orbiters and to collect scientifically valuable data to further study this fascinating planet while en route to the mission’s destination – Mercury. ESA is the space agency for Europe, enabling its 22 Member States to achieve results that no individual nation can match. ESA combines space mission development with supporting labs, test and operational facilities plus in-house experts covering every aspect of space, supported through the Agency’s Basic Activities.